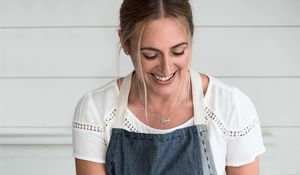 Amelia Freer shares the building blocks of a healthy diet extracted from her new cookbook, Nourish & Glow: The 10-Day Plan. 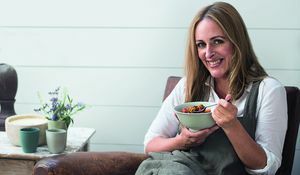 I tend to divide what I eat into four timetables, which, on reflection, is what helps me to plan and maintain a nutritionally balanced diet over the long term. Remember, consistency is key here. Expecting perfection in every timeframe will inevitably be impossible to maintain. This is where I tend to be quite flexible. After all, we cannot always predict what will happen during the course of a day, and some meals will not always turn out quite as planned. So don't beat yourself up over a single meal that isn't as healthy as you'd like it to be. It is what you do repeatedly which makes an impact, not what you do occasionally. In general, I try to get at least some protein, healthy fats and either fruit or vegetables at every meal. The forms of these nutrients vary hugely, and are usually chosen on a whim, depending on how I'm feeling and what's in the kitchen or on offer. Over the course of a whole day, at least when I am able to, I like to make sure that I have got at least my basic foundations covered - things like getting enough protein, fresh fruit and vegetables, water, healthy fats, etc. So that means that if one meal was a little thin on the ground nutritionally speaking, I will make a bit of an effort to boost my other meals that day. There are infinite variations in how I achieve the balance I am after, so I never feel constrained. I have developed the Positive Nutrition Pyramid (illustrated on page 92 of Nourish & Glow) to help me achieve this, which I find brilliantly helpful (and hopefully you will too!). There are a couple of things I aim for which don't need to be thought about as often as once a day. Handily I call this my 'rule of 2s': I like to make sure that I am getting 2 portions of fish and, ideally, no more than 2 portions each of red meats and smoked/processed meats or fish per week. Simple! Overall health, energy levels, digestive function, skin, hair, nails and mood are some of the best feedback mechanisms there are to let us know if our dietary changes are working or not, and these things take a little while to adapt. 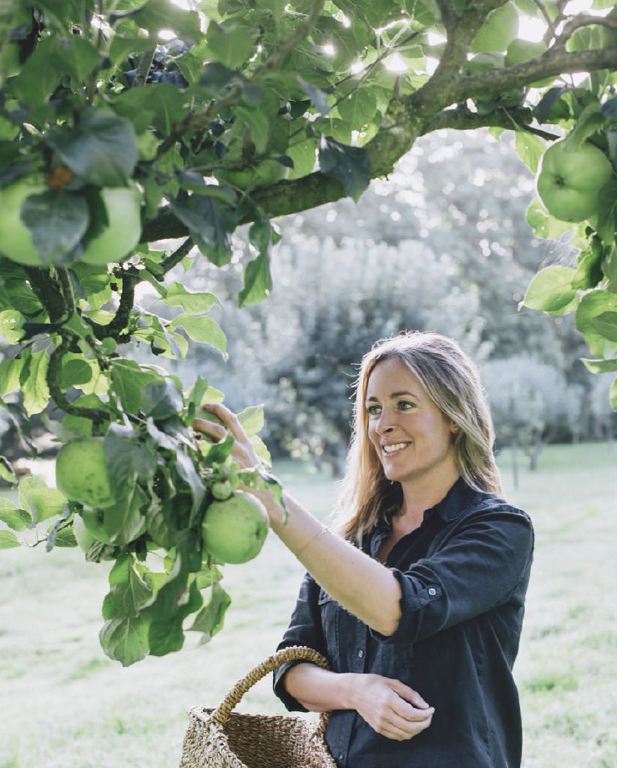 Plus, I am a great believer in eating with the seasons, not only because the food is often higher in nutrients (less farm-to-fork time means it is fresher when it reaches our kitchens), but because it is often tastier, more ecologically friendly and brings more variety to my plate. I find using these timeframes a really useful trick. It reminds me to not worry too much about the little details of every meal, but also helps guide me to stay on track in the longer term. I hope it helps you too. 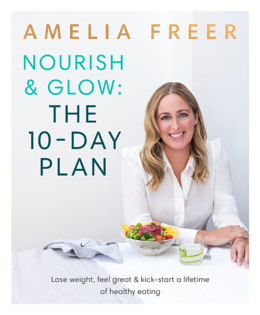 For more insightful tips on eating well for life, check out Amelia's cookbook Nourish & Glow: The 10-Day Plan. 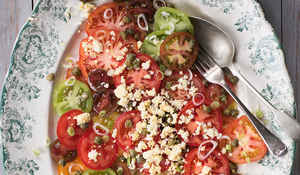 The book is also full of light, fresh and inspiring recipes.